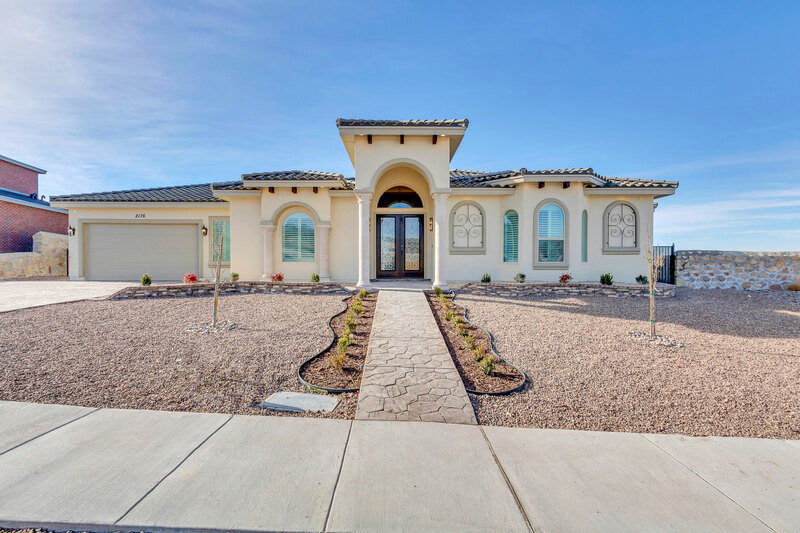 Deal 2 Deal Custom Homes raises the bar in home architecture and design. 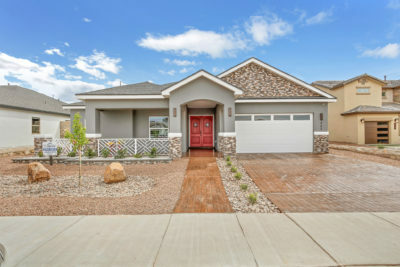 We believe a truly unique home buying experience exemplifies what a custom home is meant to be. 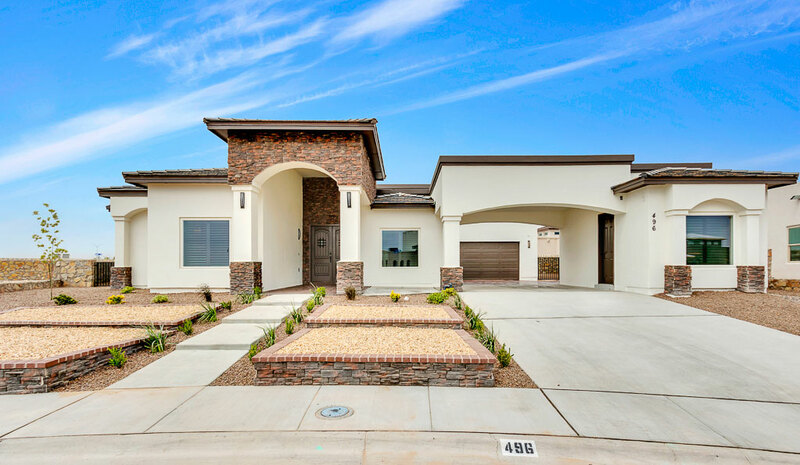 From start to finish, our homes are designed and constructed with the goal of achieving individual style and personalization. Whether we work with you to design your home from the ground up or you choose one of our available homes, you can be sure your new home will be customized throughout and suited to your individual lifestyle. Because every home buyer is unique, we encourage personalization in every facet of our home buying process. 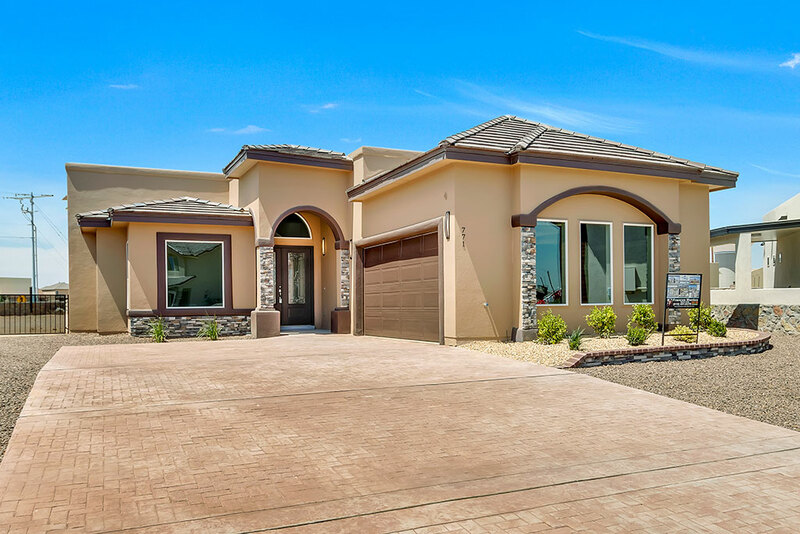 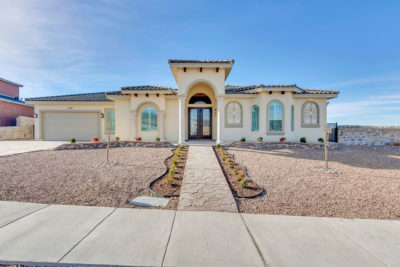 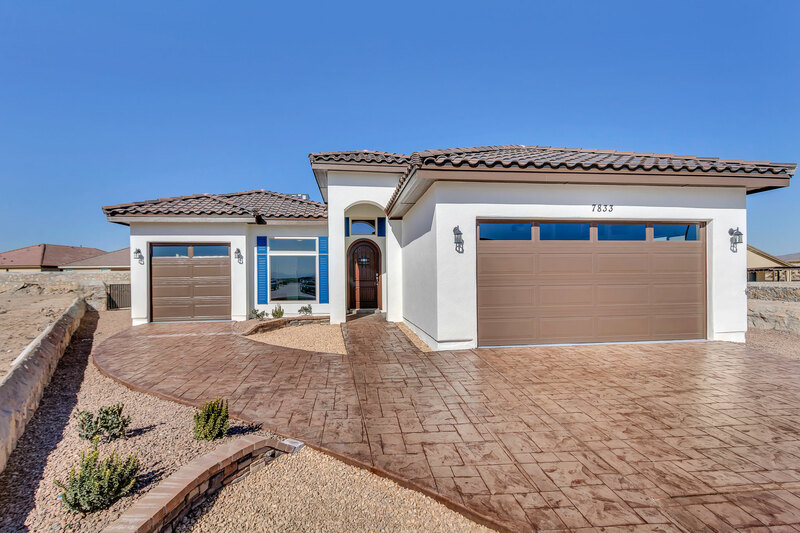 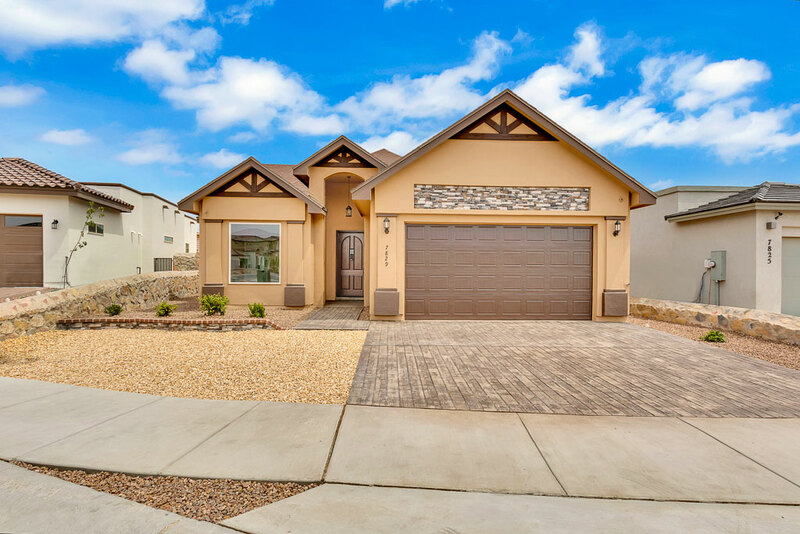 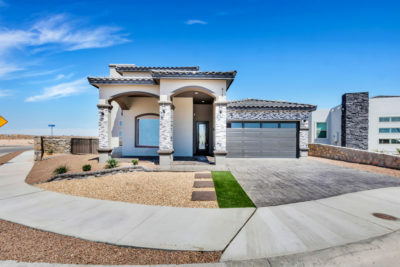 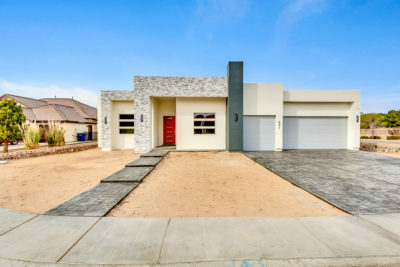 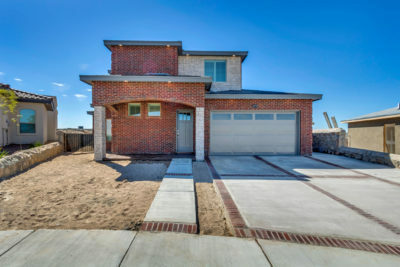 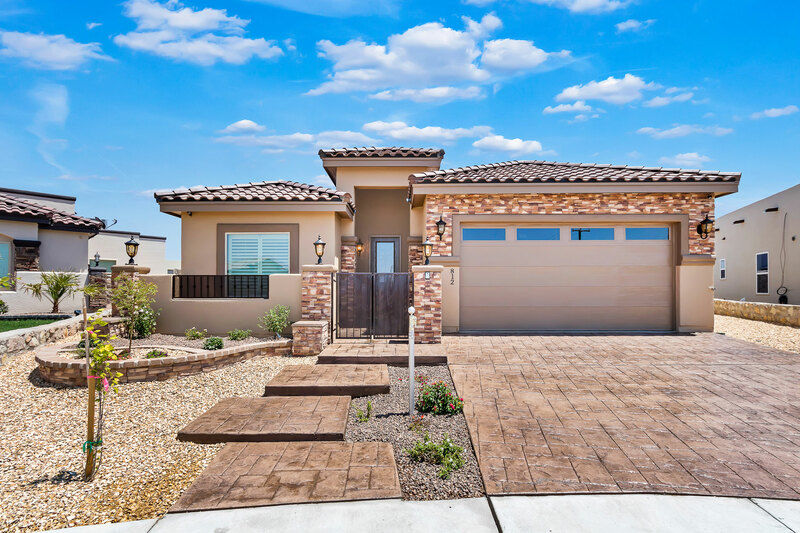 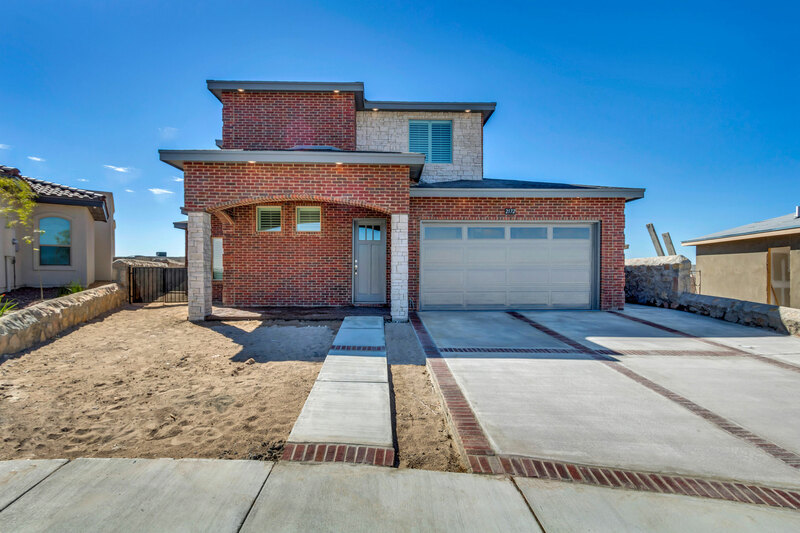 If you are looking for a custom home builder in El Paso that will appreciate your desire for a truly custom home, Deal 2 Deal Custom Homes is the perfect choice.